Moringa Oleifera, the Miracle Tree, is truly a miracle. Other words fall short to describe this wonder of Mother Nature. Almost all of the parts of the tropical tree are edible and are used as a source of food or food supplement. It is also used as a natural medicine. The tree can grow in its natural habitat to about 12 meters, can grow several meters per year and can survive droughts of years. Tree leaves are edible raw or cooked and contain an incredibly high dose of vitamins, minerals, and proteins. For longer shelf life the leaves can be dried and thereby loses virtually no nutrients. 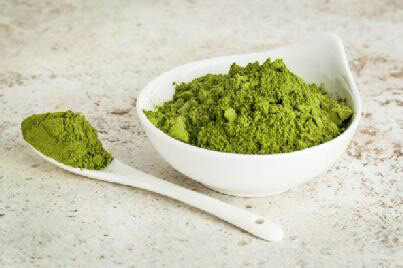 In the northern hemisphere, Moringa leaf powder is beginning to get more and more recognition as a superfood, while in tropical areas this tree for thousands of years is included in the daily food. Moringa is naturally 100% edible and digestible, and numerous scientific studies have failed to detect any adverse side effect. It Is increasingly spoken about the fact that our daily food has less essential nutritional value than ever before, mainly because of the monoculture system, rapid breeding methods and breeding for appearance only. 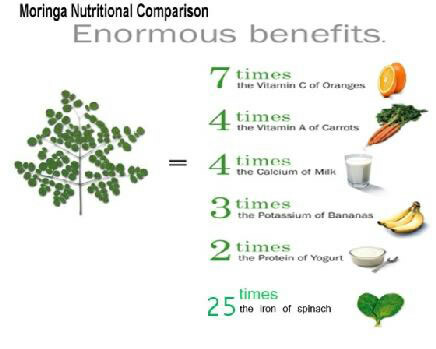 Only a few grams of Moringa daily will fill any shortage of nutrition, so rich is this product! 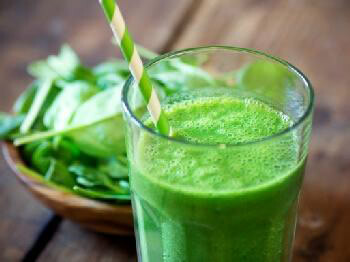 The Vegetable proteins and natural minerals and vitamins in Moringa are also very easy to be absorbed by the body. The leaves and the seeds are the most important products that the Moringa tree provides. 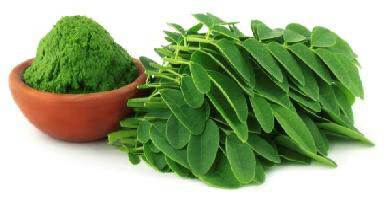 Moringa leaves are frequently harvested to provide fresh green leaves. These are then washed and dried as quickly as possible in a warm, dark place. For tea, the dried leaves are chopped. The major part, however, is ground into powder, after which it can easily be stored or processed. The leaf powder, when dried, still contains the large amounts of nutrients. Leaf powder can be added to the daily food intake, in smoothies, juices, cooked and raw-food (click here for recipes) or in the form of capsules and tablets. Moringa leaf powder is pure and does not require preservatives or fillers. Well-dried and packaged, the nutritional value stays good for years to come. A very big plus from Moringa leaf powder is that it is relatively cheap compared to other food supplements because it is a natural product. The only process involved is the drying of the product. 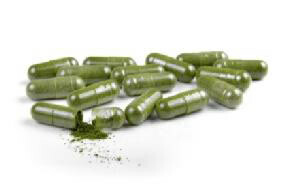 In most cases, if using Moringa as a food supplement, other diet supplements are regarded as unnecessary. The fresh leaves from Moringa's Finest are unique on the European market, and of course, our produce is grown unsprayed and is freshly cut just before leaving the greenhouse. Fresh Moringa leaves have a subtle taste, a little nutty, delicious in salads, smoothies, juices, wok-vegetables, sauces and so much more! Users indicate that they have more energy and need less food! 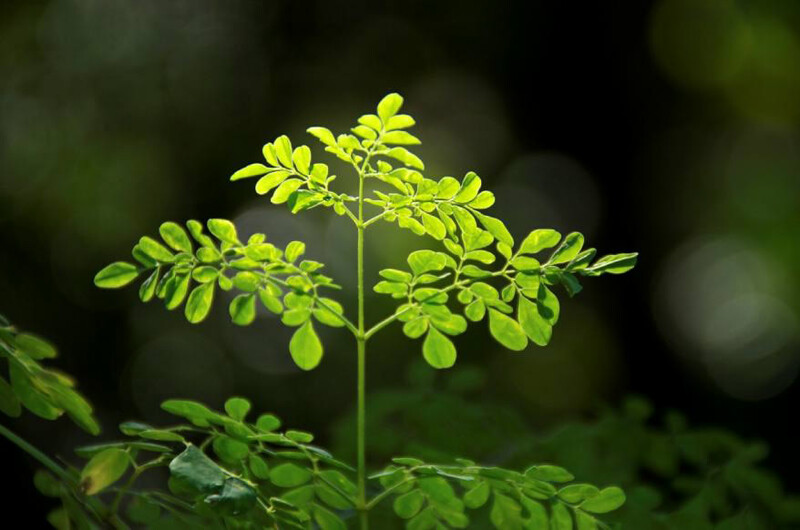 In addition to the nutritional value of the leaves, Moringa produces oil-rich seeds. Moringa oil is 100 % edible and is cold pressed. It is called Sajina in India and is mainly used in skin and hair care. Moringa oil keeps the skin elastic and young, reducing fine lines. It keeps the hair smooth, soft and shiny and free of tangles. In the sun you get a deeper tan and the vitamins A and E act as an antioxidant helping to safeguard against skin damage. Moringa Oil soaks through the skin without the need of any additives whatsoever, and with so many natural vitamins and anti-oxidants, it is the perfect natural anti-aging agent. 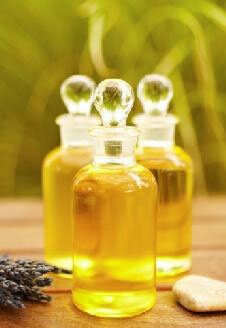 Moringa oil is also used in shampoos, creams and body butter. A godsend for poor countries is that the pulp that remains after pressing the oil acts as a water purifier, a handful of pulp in a tank full of dirty water, purifies the water in a few seconds to about 95%! The flowers of the Moringa tree are also edible. They have a honey-sweet flavor and can be used to make aromatic tea. On the trees grow 60 cm long beans in which the seeds grow. If the beans are harvested at an early stage, (the pods), they are good to eat and are prepared in recipes. The beans have a fleshy structure and contain a lot of nutritional value. The bark and the roots of Moringa are used in Ayurvedic medicine to heal all sorts of ailments. Moringa Oleifera is truly a miracle!